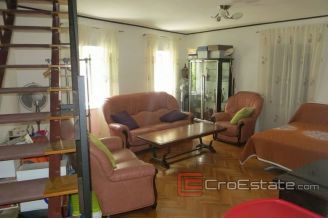 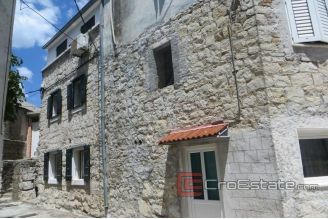 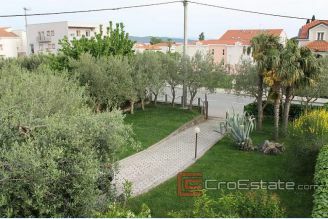 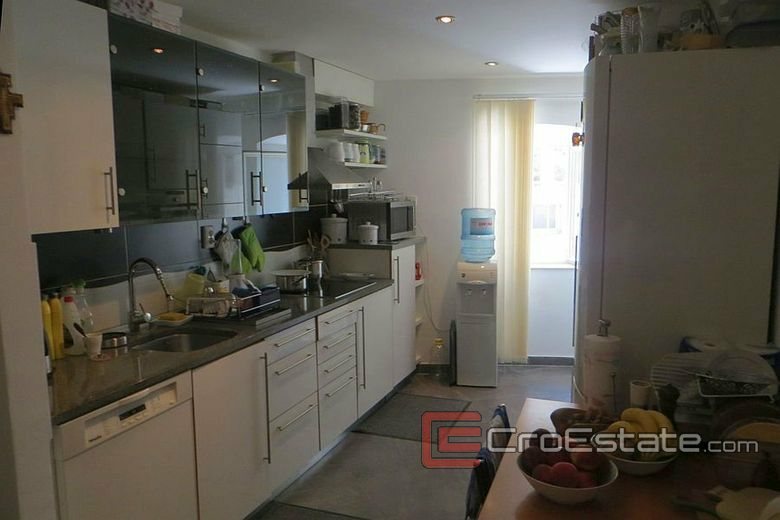 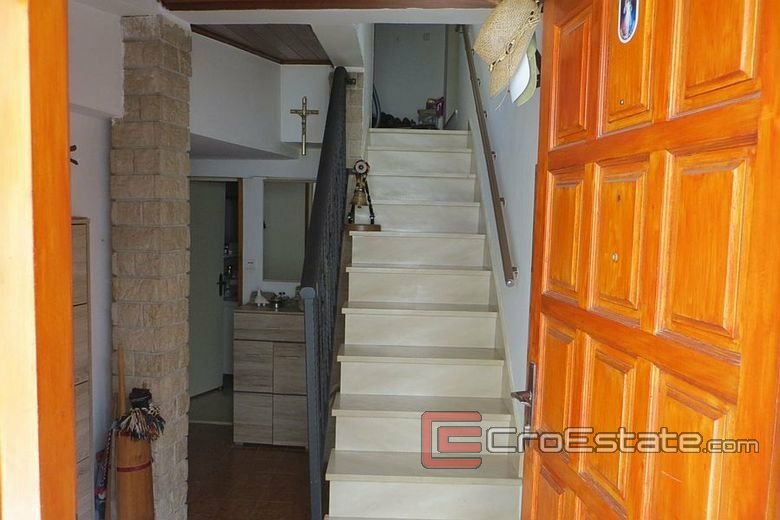 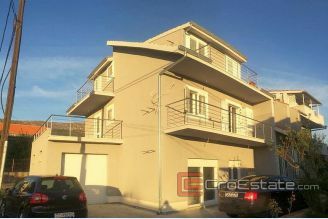 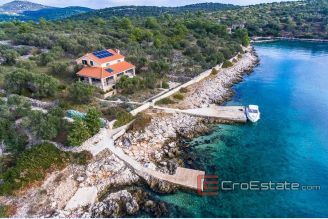 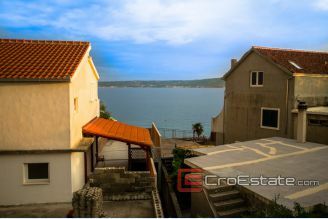 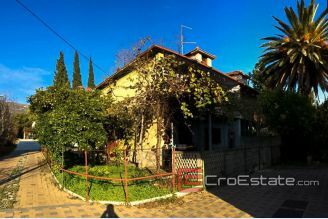 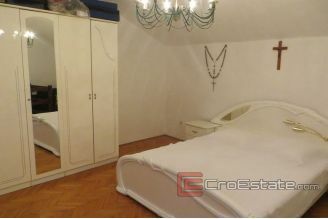 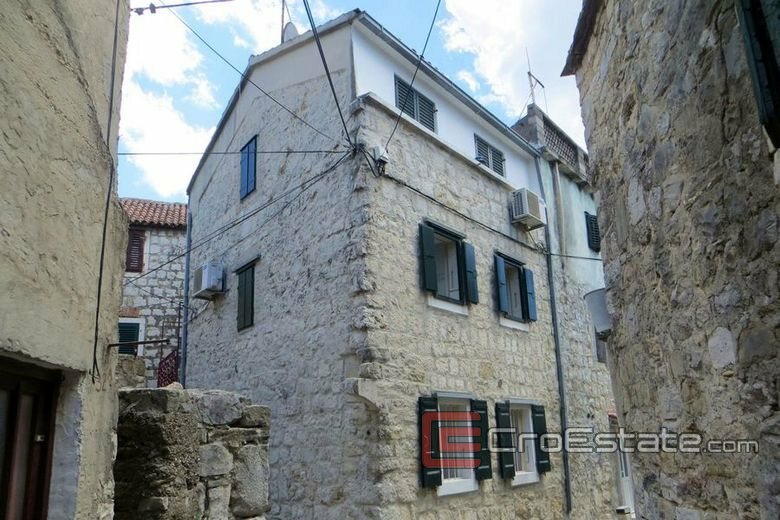 An autochthonous stone house on three floors, located in the old part of town, and only 40 m from the beach. 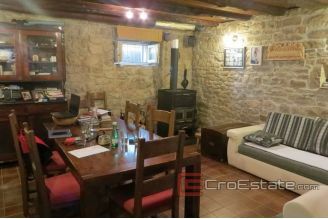 On the ground floor there is a kitchen with a dining area, a bedroom, a bathroom and a comfortable living room decorated in the style of a tavern. 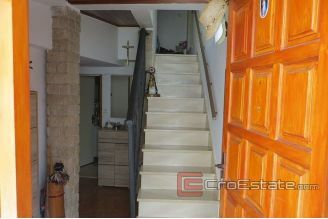 On the first and second floors there are large rooms. 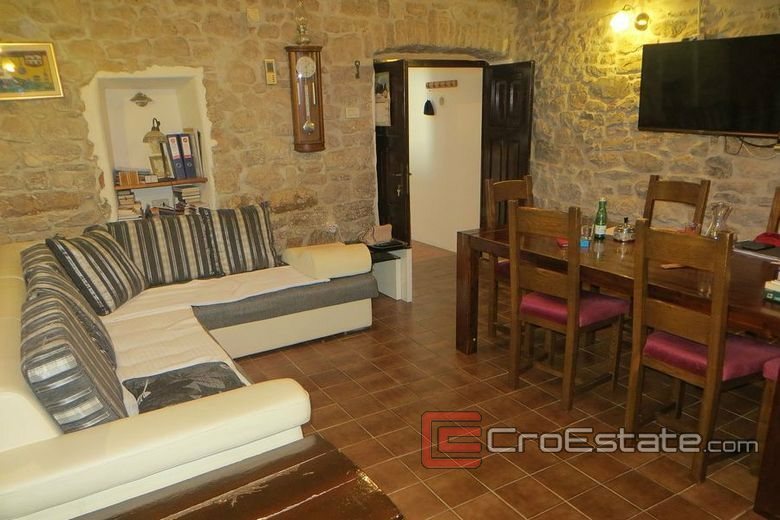 The house is completely renovated, furnished and equipped with new kitchen appliances. 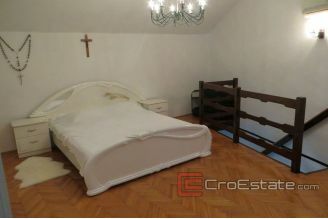 Because of its position and layout, the house can be used for tourist purposes as well. 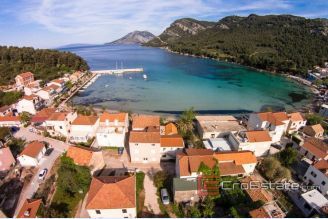 Kaštela (pronounced [kǎʃtɛla]) is an agglomeration of seven small towns in Croatia, located northwest of the city of Split, west of Solin and east of Trogir, on the central Dalmatian coast. 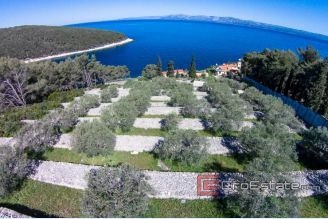 They are part of the Split-Dalmatia County and are administratively treated as a single city with a total population of 38,667 as of 2011 census - although they individually range in size from 3,000 to 7,000 residents.